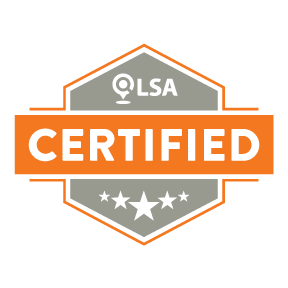 Have I ever told you just how important optimizing and maintaining a business listing is? 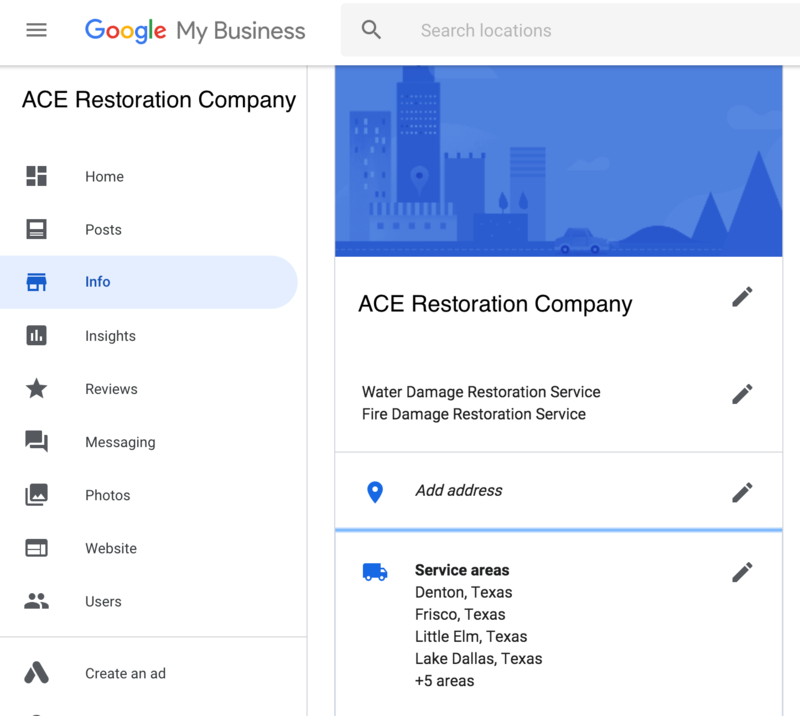 Just a couple of days ago, a few users began noticing that Google My Business listings for certain service area businesses didn’t appear to have a saved address. What now?! Talk about a game changer for service area businesses! And one that’s hard to find when they’re not actively monitoring their listings. 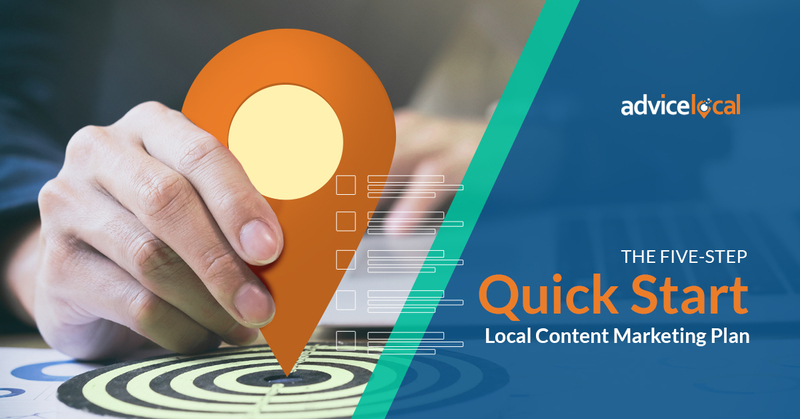 Now, service area businesses will need to rethink their strategy when it comes to adding their address to their listings. But considering location is as important as ever, adding different cities, regions and ZIP codes to their listings is a good idea. As I said above, location is everything. This is true for real estate, and also for mobile marketing. Location data will always – and by “always” I mean at least for the foreseeable future – be one of the most important aspects of a consumer’s mobile experience. It gives a power to mobile devices that no other medium has over consumers of any and every generation. When it comes to advertising, location is key to delivering the personalized experiences that consumers so yearn for. 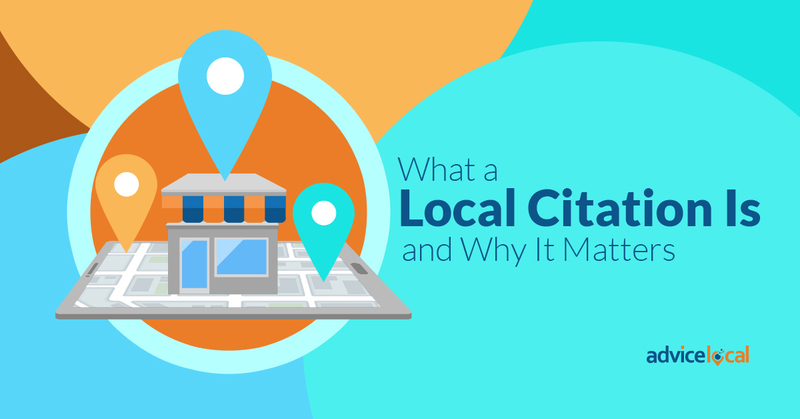 But businesses have to be smart when they ask for location data from consumers. The super-empowered consumer is willing to give up their information, but only when it will result in making their life better, and their shopping easier through tailor-made experiences. Google’s mobile-first indexing shows the power that mobile has on the consumer. Google puts mobile-optimized websites over their desktop counterpart. If a business wants to reach the super-empowered consumer, it’s going to be through their phones, not their desktop computers. 2. Improve On-Location and Online Experiences. Allow mobile-based payment options, hand out in-app deals and employ mobile-only promotions. These strategies will not only bring the business to the 21st century, but will also bring customers to the store. 3. Give SMS a Chance. They might sometimes feel like a thing of the past, but the simple and cheap text message is making a comeback. Users tend to consider SMS less invasive than other forms of communication, making it the perfect way for businesses to target their audience. There’s nothing worse than having to copy and paste a phone number to make a call – well, actually there issomething worse… having to memorize the number and type it again to call. This can all be resolved if businesses incorporate click-to-call buttons on their websites – particularly on the mobile-friendly version. 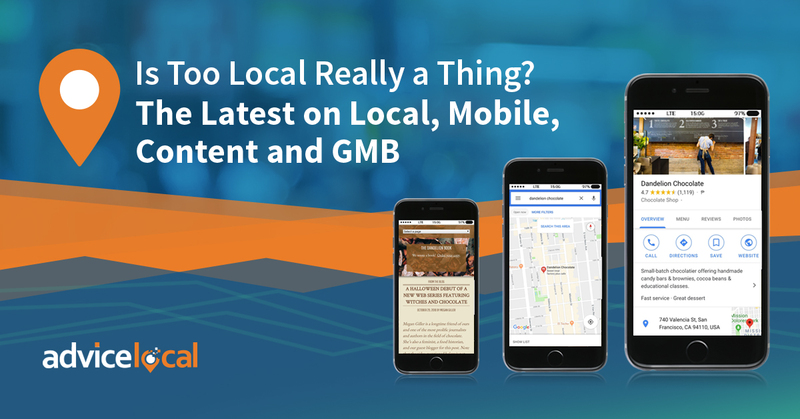 Read more tips to improve a business’ local and mobile strategy. 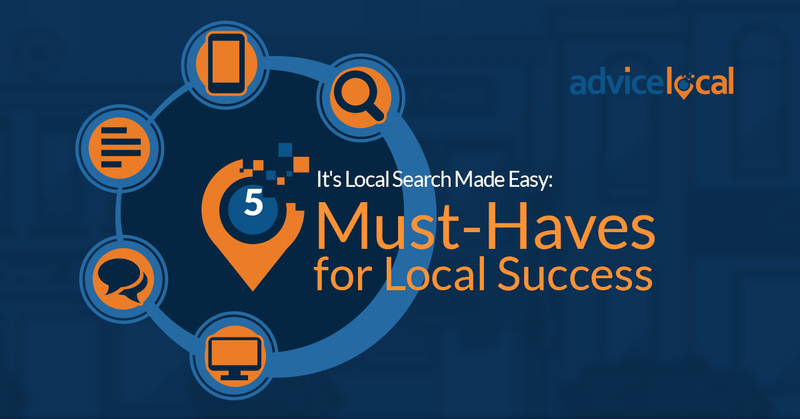 Check out Advice Local’s Mobile Guide: 18 Stellar Tips to Take Local and Mobile by Storm. It seems that the SEO strategy people argue about most is content. How many keywords should it have? How localized is too localized? Should businesses optimize their content for search engines or for actual humans? And of course, should they remove old content or improve it instead? While we may never have answers for some of these questions – or the answers may change as soon as Google’s algorithm does – it seems we finally have an answer to what to do with old content. Google’s John Mueller said that “sometimes it is not practical for a webmaster to improve content and removing content is a more practical strategy.” Of course, Google engineers may disagree with this, as they advise improving low-quality content instead of removing it. So how are you addressing this issue? Do you think old content should be removed? Or should it be updated? 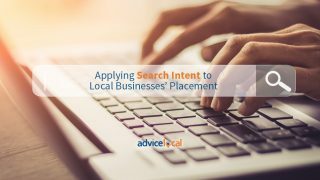 At Advice Local, our strategy is to consistently revisit existing content to make sure it’s optimized for the most current algorithm and best practices. We give old content a facelift when possible, but we are not opposed to putting it out to pasture if it’s no longer relevant. 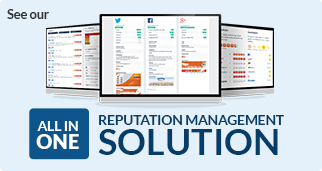 We don’t want to mislead our audience by leaving old and outdated content on our website. 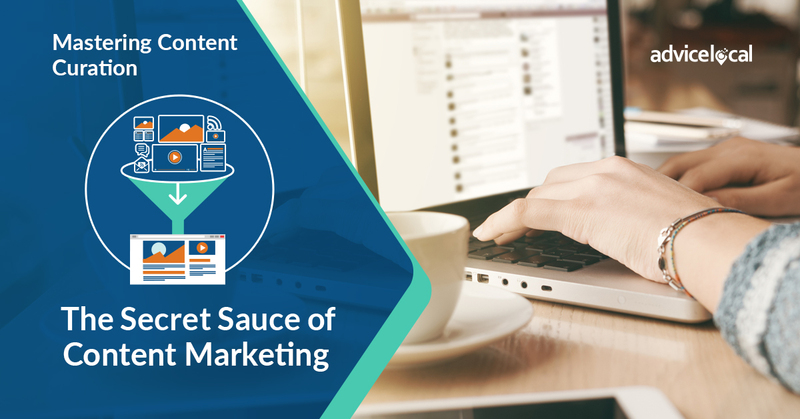 The best way to deal with content is to make sure businesses are focusing on quality over quantity. Quality content that exhibits the E-A-T (expertise, authoritativeness and trustworthiness) characteristics will not have a low-quality issue. Making your own Christmas ornaments? Great! But when it comes to listing management, businesses should consider going with a pro. 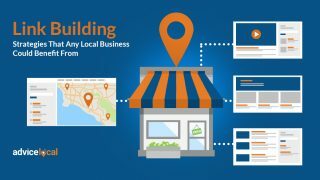 According to the Local Search Association, 54 percent of small and midsize businesses are DIY-ing, but larger SMBs? They’re trusting the experts. 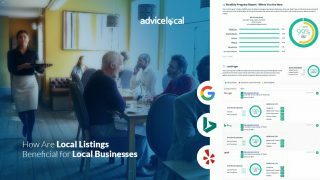 Only 11 percent of large SMBs manage their own listings, with only 6 percent managing their reputation, and 16 percent doing SEO. But what does this mean? Well, it means there’s plenty of business out there for agencies! With our partner solution in hand, door-knock all SMBs that are not into DIY. Our solution will help you blow their minds – and better serve them. 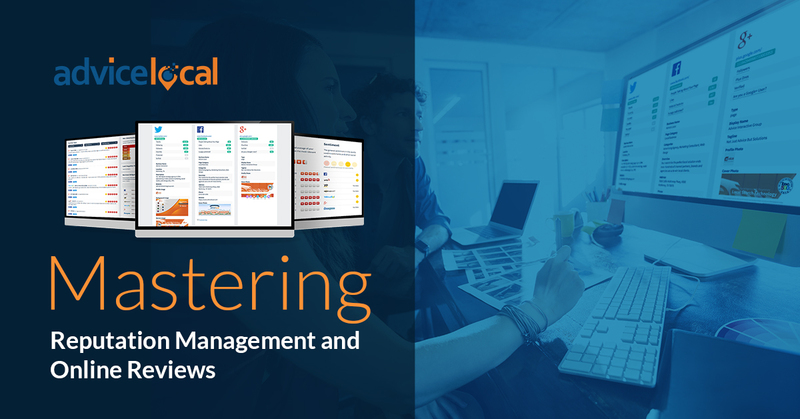 If you haven’t tried our partner solution, request a demo today and let us blow your mind with what we can do for your clients.